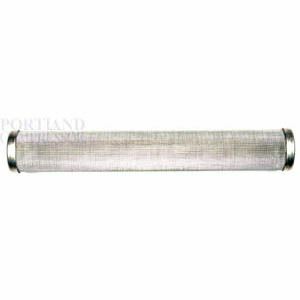 This 60 Mesh Filter is best when used with Latex and Enamels. The ideal tip size used with this Titan manifold filter is in the range of .015” to .029”. Used on a variety of Titan's larger contractor grade paint sprayers.